We are passionate about empowering you in every sphere of your life by sending you a special selection of resources to strengthen your faith and enrich your life. Each Team Box shipped supports the efforts of Hillsong Channel to reach people with the life-giving message of Jesus. 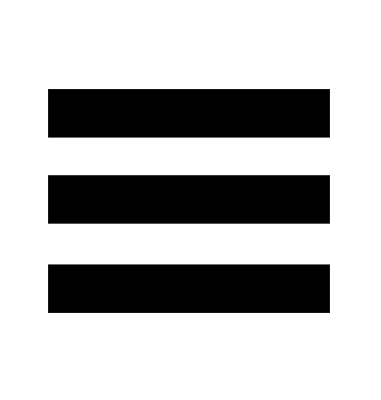 NOW included with Team Box! 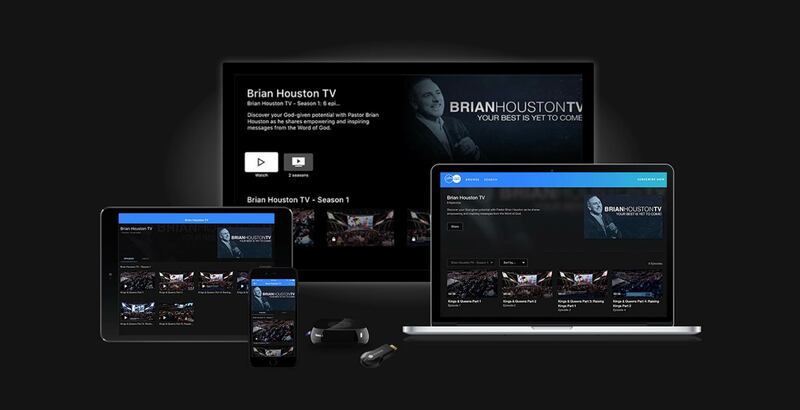 Receive FREE unlimited access to Hillsong Channel NOW with your monthly subscription! Each box contains a collection of messages, worship, apparel and more encouraging you to live life to the fullest. 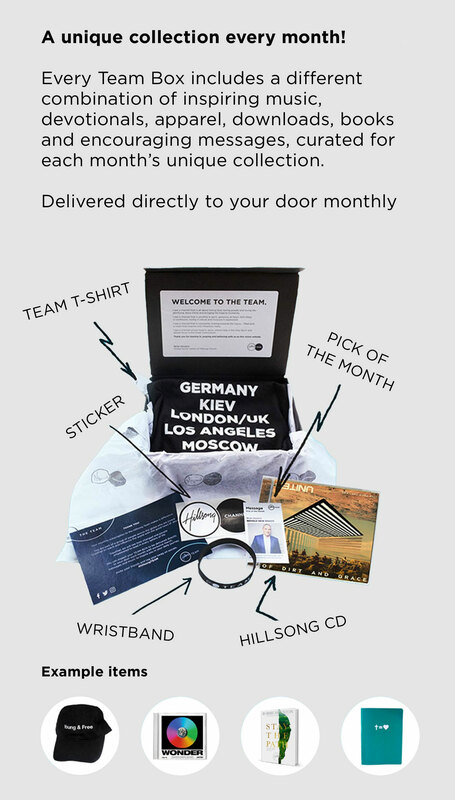 Select the type of subscription you’d like and a Team Box full of resources will be delivered to your door! The best of Hillsong delivered to your door each month!